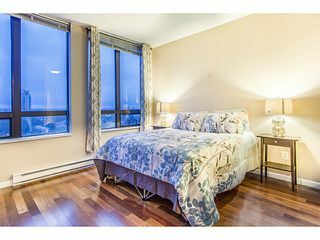 VIEW Night& Day! 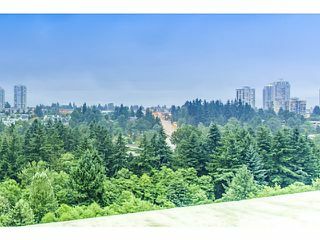 PANORAMIC Mountain, City & Valley View! 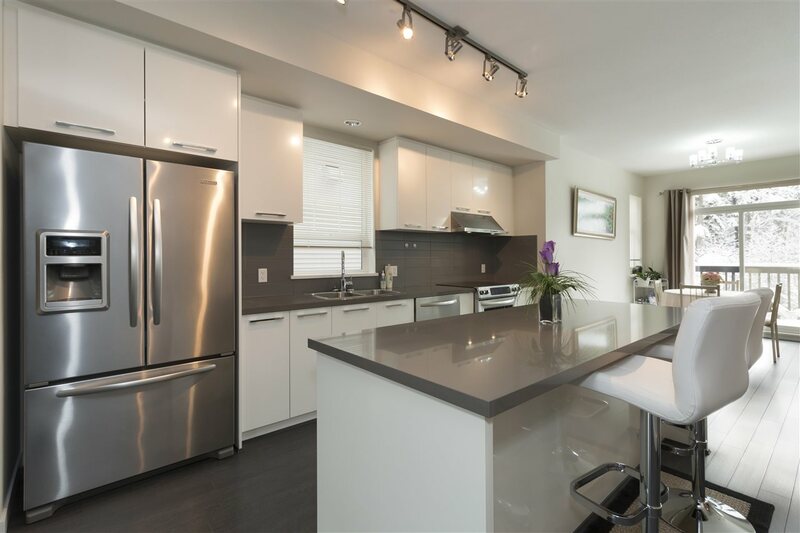 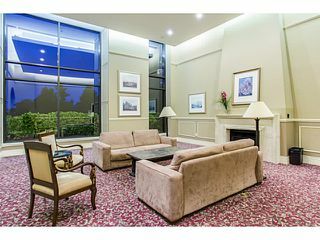 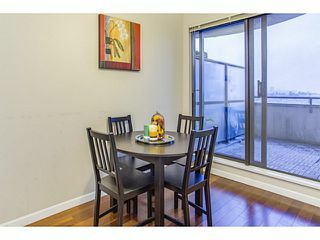 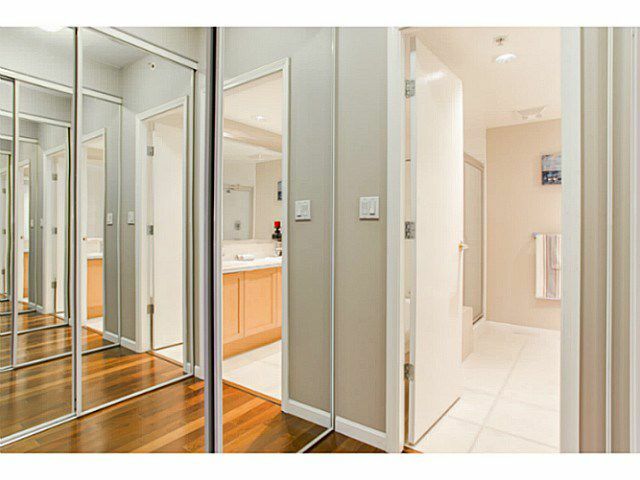 Gorgeous 1202 sqft 3 bedroom 2 bath CORNER unit in Villa Jardin @City in the Park, The Best Community in Burnaby! 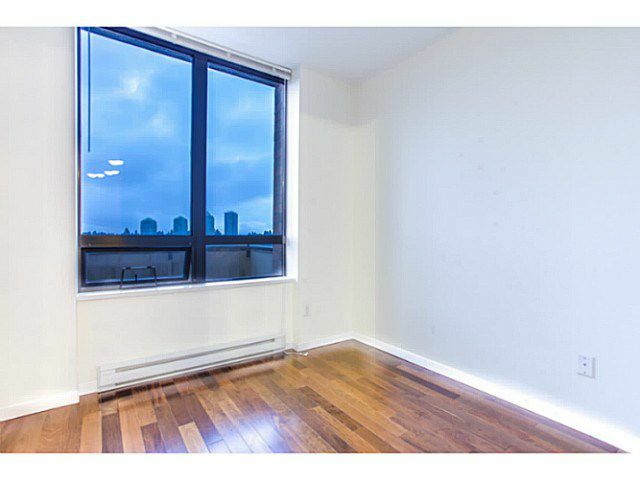 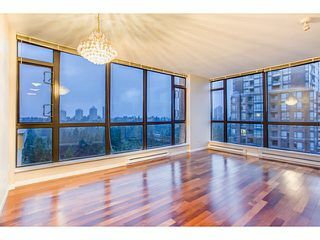 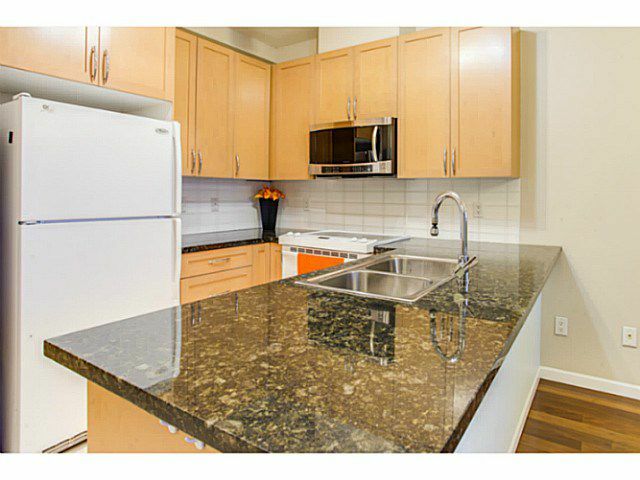 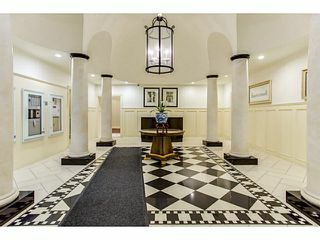 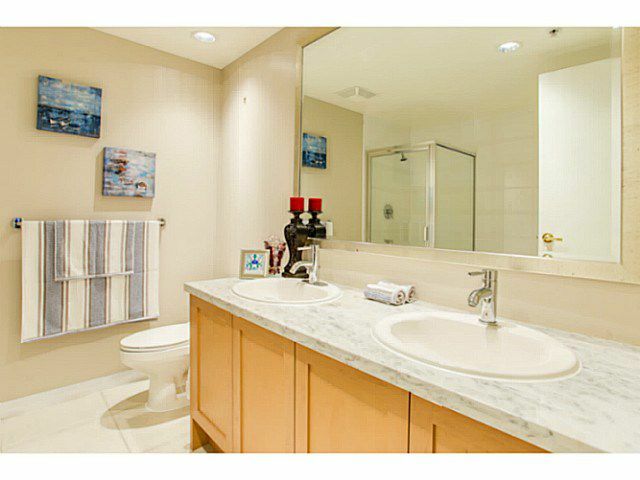 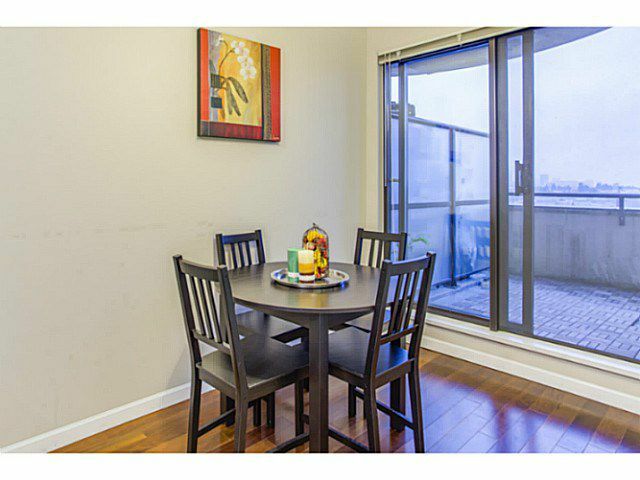 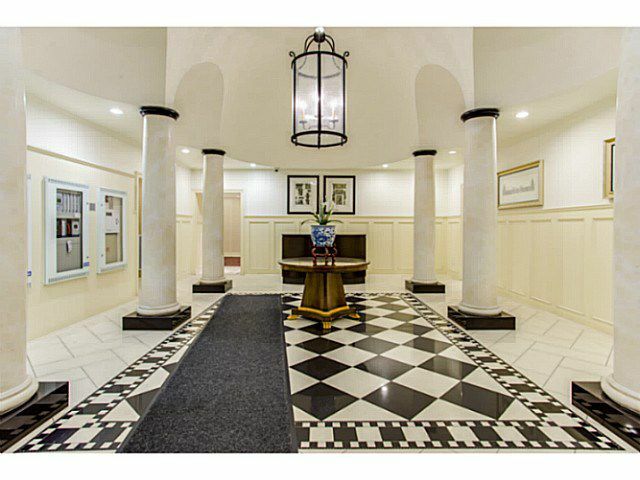 Boasts 9' Ceiling, Engineering Hardwood Floor, GRANITE countertops, 2LARGE balcony! 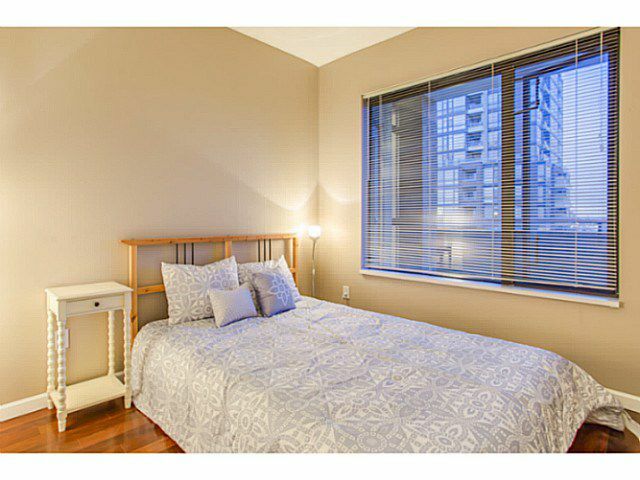 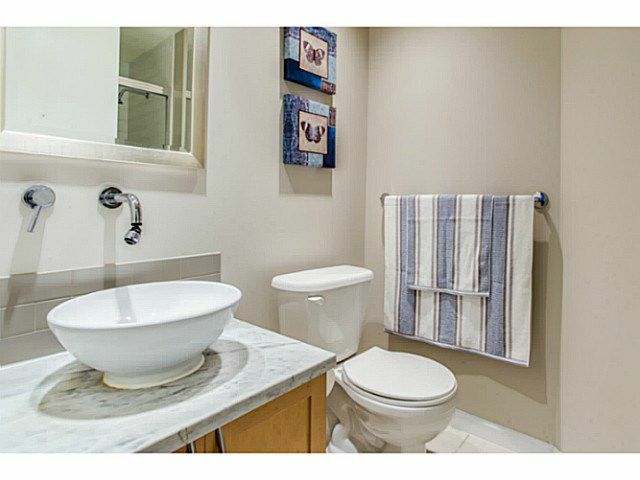 Super SPACIOUS Living and Dining, East-facing Master bedroom with DOUBLE closets & DREAM Ensuite. 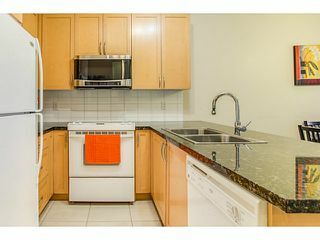 Only 4 units on this level. 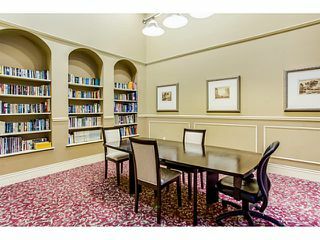 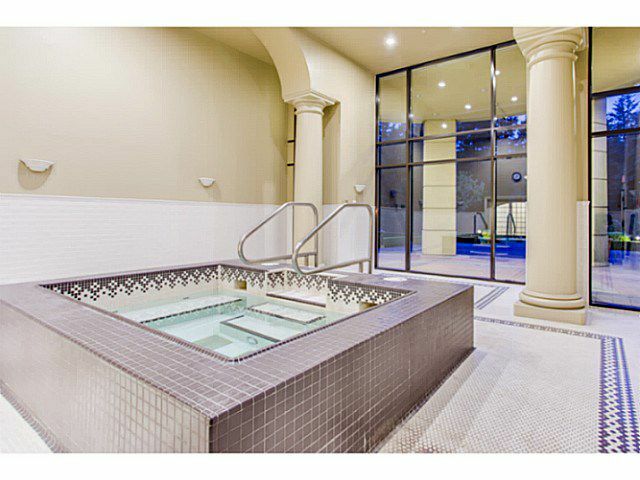 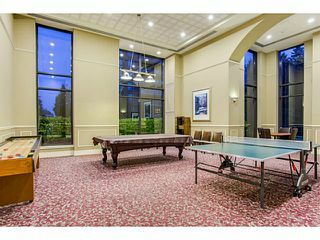 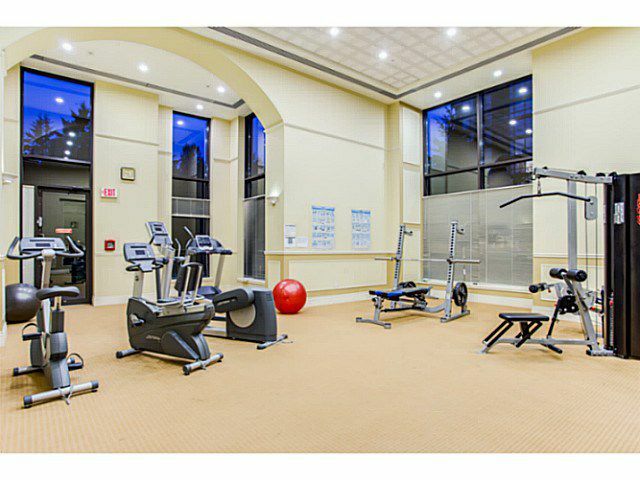 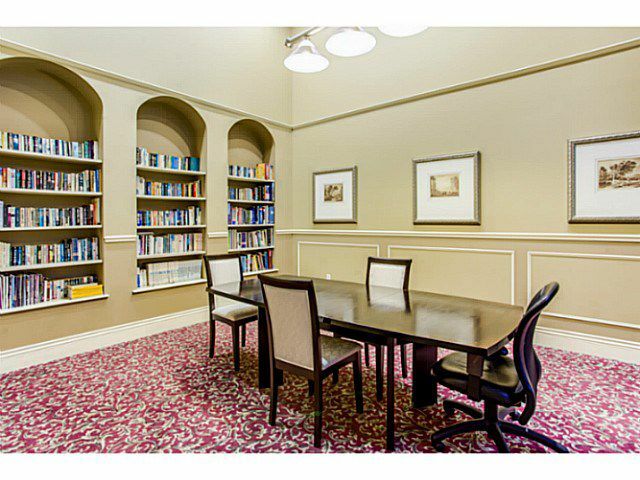 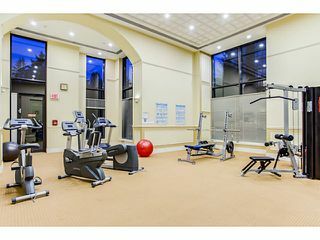 Building amenities include Gym, hot tub, Library, Meeting Room, etc. 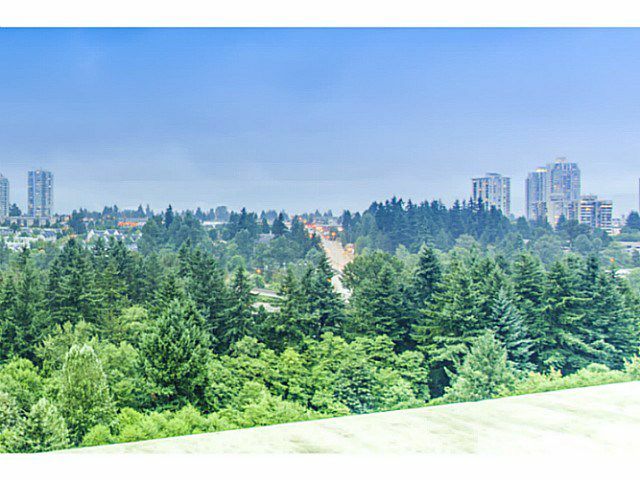 Centrally located only 3 minutes walk to Edmonds Skytrain Station, Surrounded by Ravine Park, Catchment Taylor Park Elementary. Close to Highgate Shopping Village, Library and New Community Centre.1 parking and 1 locker included. Shows Like New, Ready to Move in TODAY!